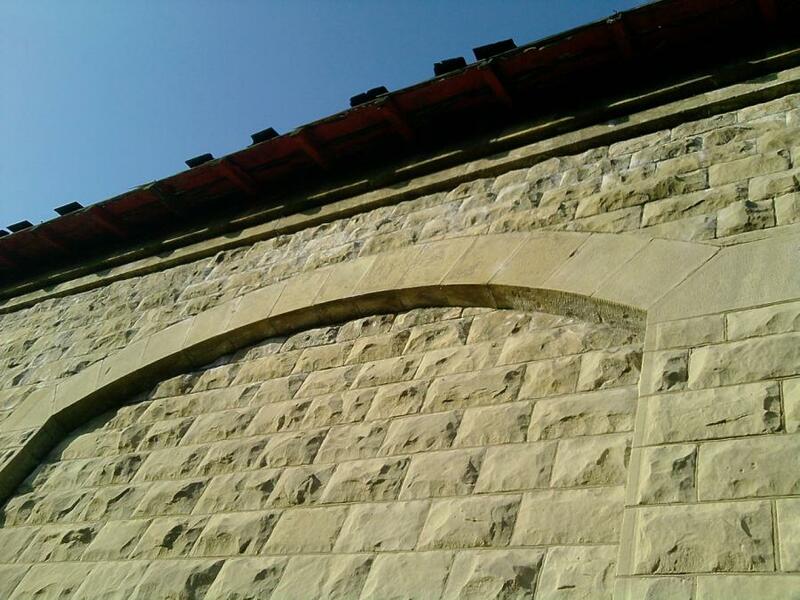 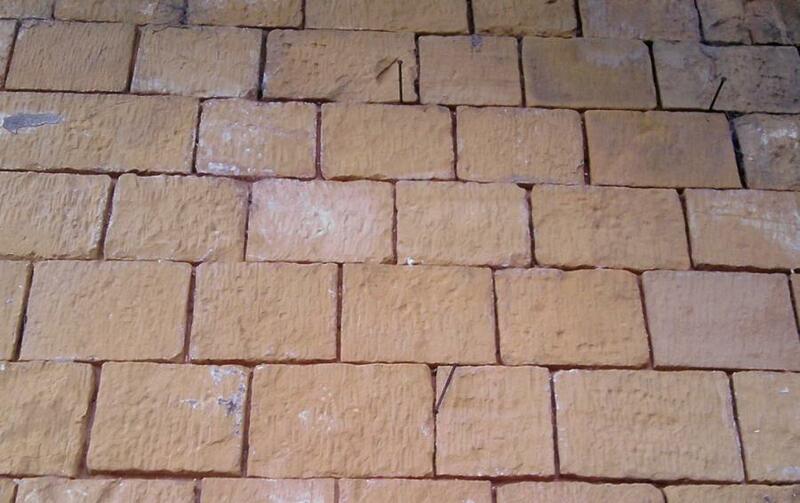 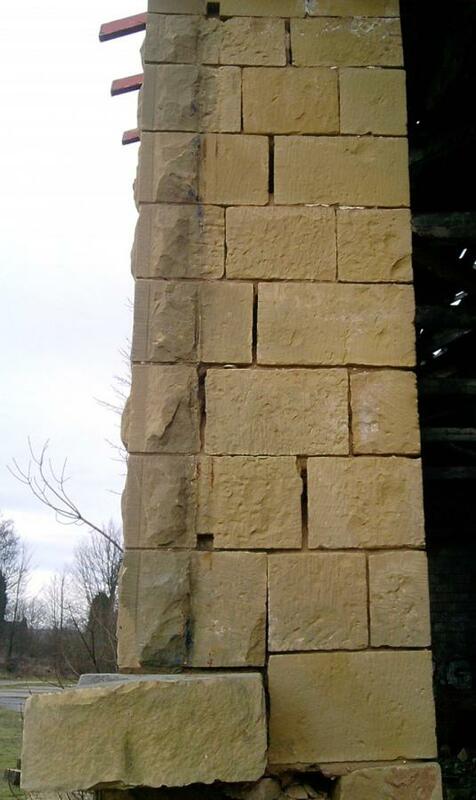 A mixture of top quality limestone punch faced and pitch faced walling stone in various buildings, due to be demolished imminently. 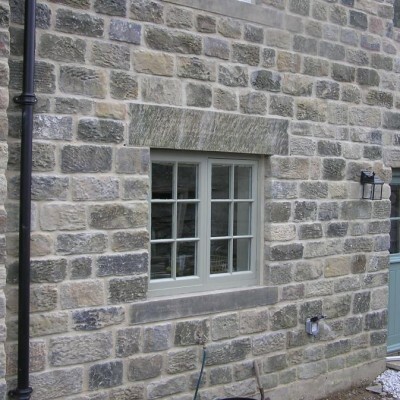 Also beautiful window and door surrounds and random stone boundary wall. 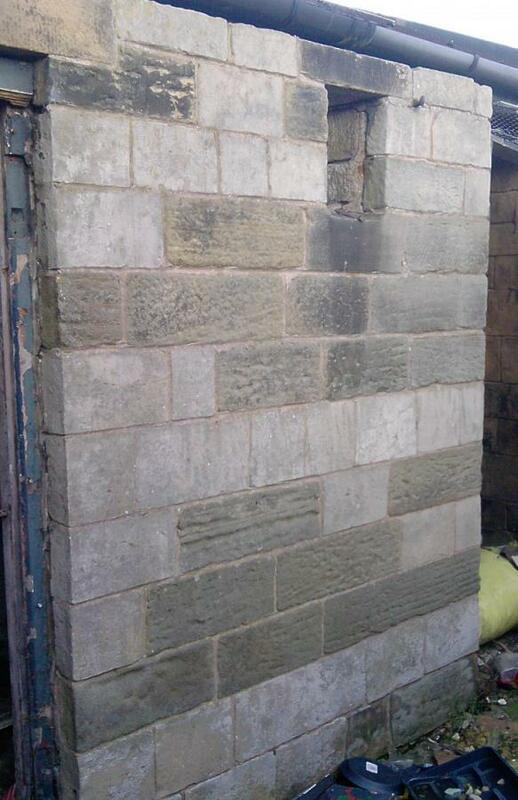 Typical area's - East Yorkshire, East Derbyshire, Notts and Lincolnshire.